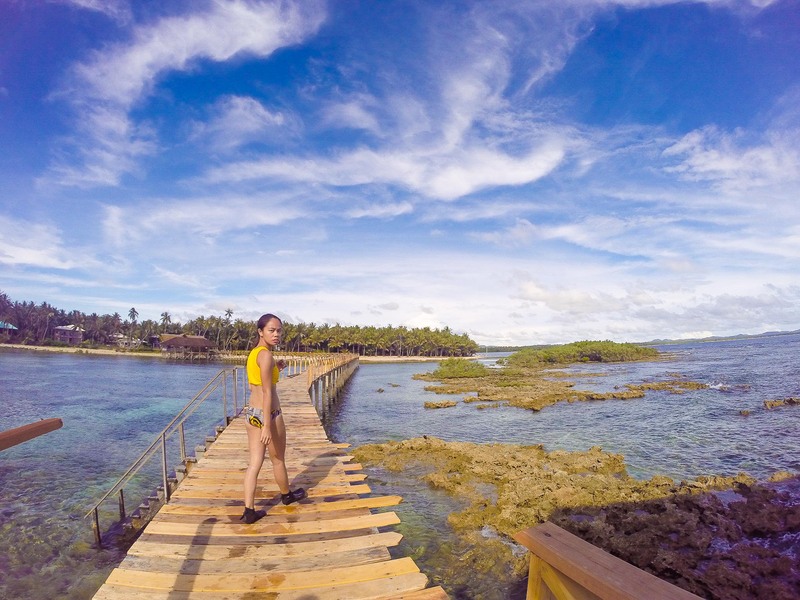 It has come to my surprise that Siargao is hailed as one of the best surfing places in the entire world, landing on the number eight spot. 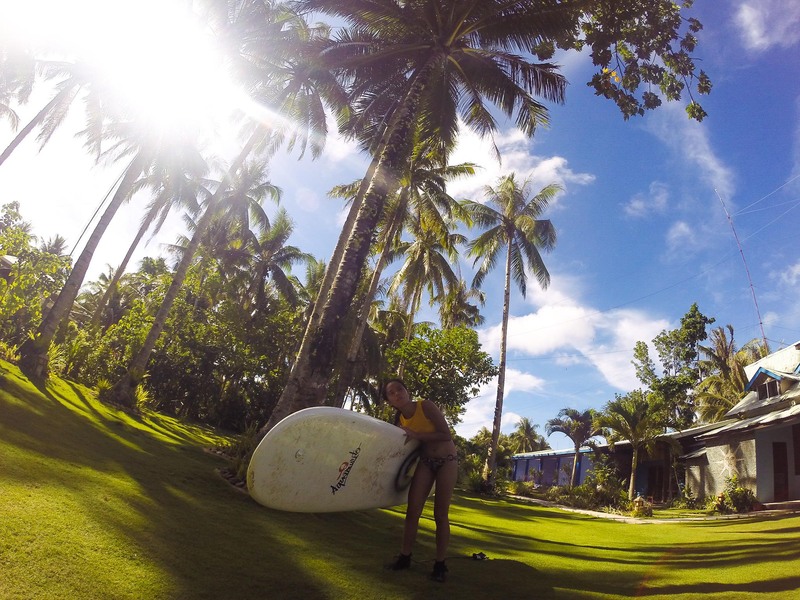 Best known as the surfing capital of the Philippines, locals and international tourists alike are definitely allured with this paradise. It is the most gifted with its monstrous waves as it faces the most vast body of water, the Pacific Ocean. 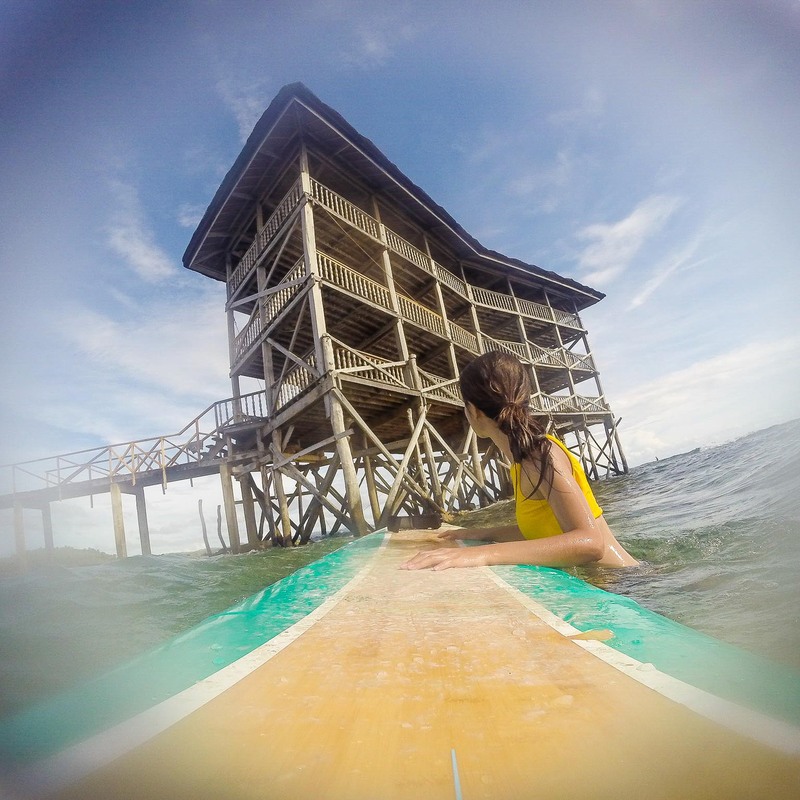 Surfer or not, it may be irresistible to waive on one of the most treasured secrets in Asia. 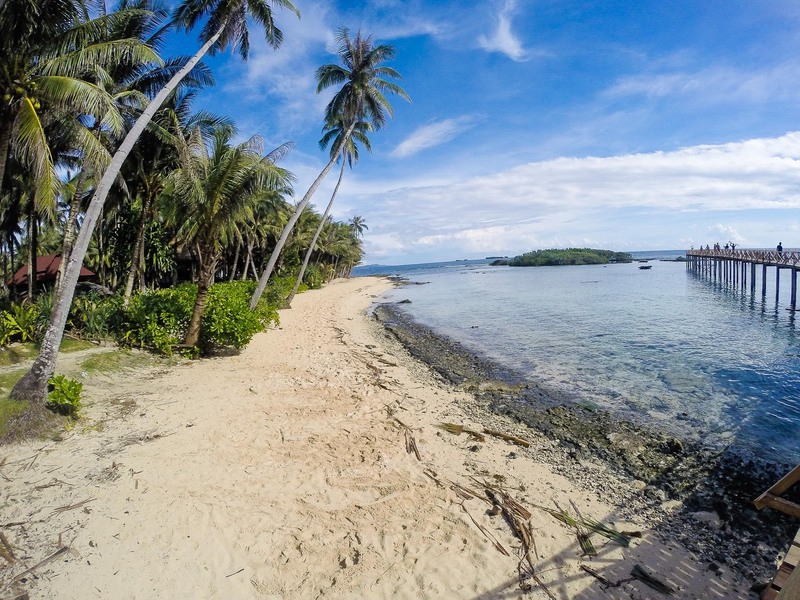 We visited Siargao around late August but the ideal months to come here is around October to April when the waves are most consistent and originating on the north eastern swell. With this, its waves can barrel up to 7 feet on the average and can take you to a long distance of 100 to 200 meters. 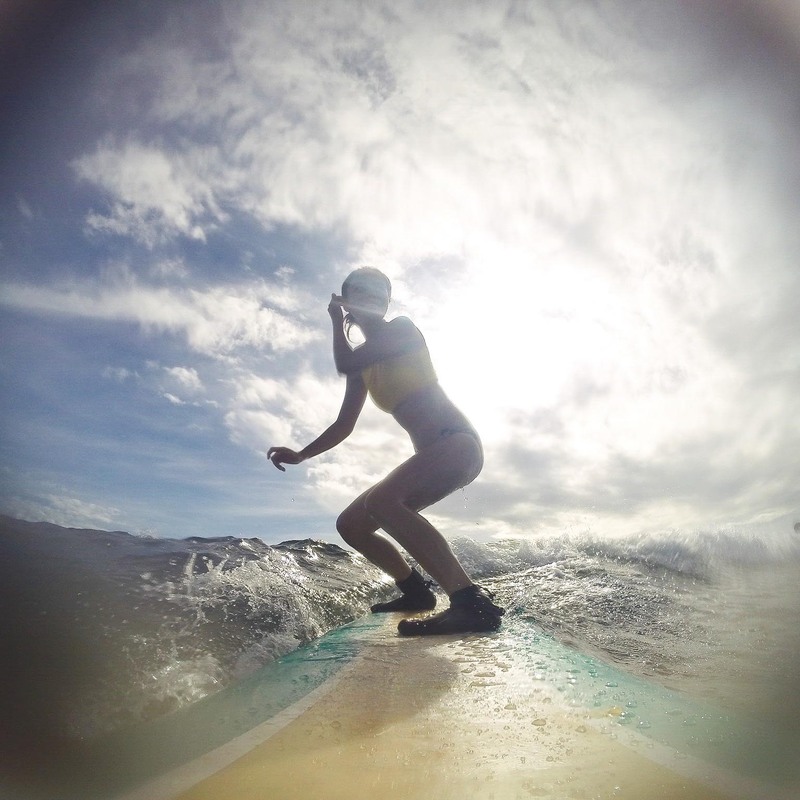 However, you can revel in surfing all year round especially if you just want to give this sport a try. 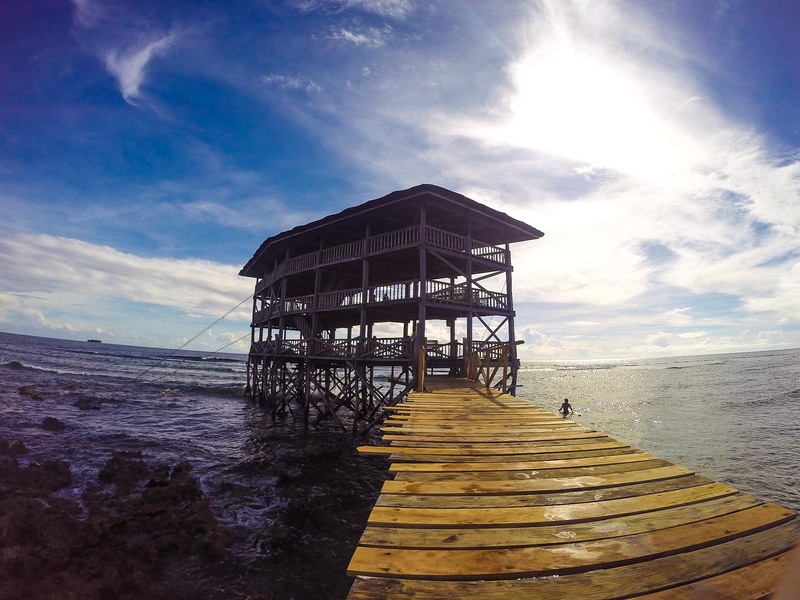 Surfing competitions already start around September so you can expect a lot of people coming in to General Luna which is home to the world renowned surfing spot in Cloud Nine. 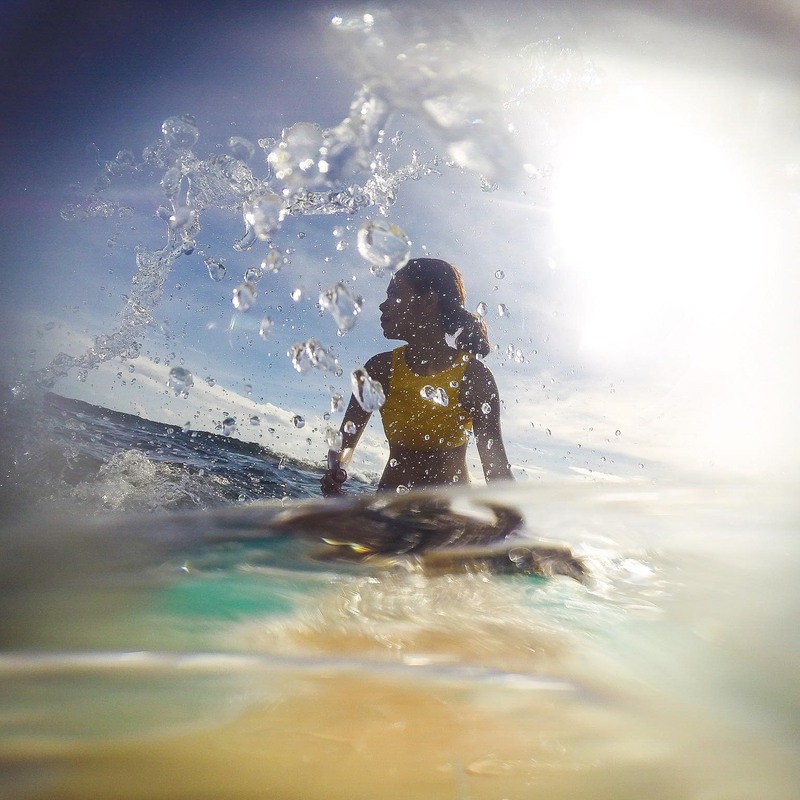 If you’re really hooked into surfing, there are available surfing schools in the area to enhance your potentials. Resorts are lined up around the beaches in General Luna. 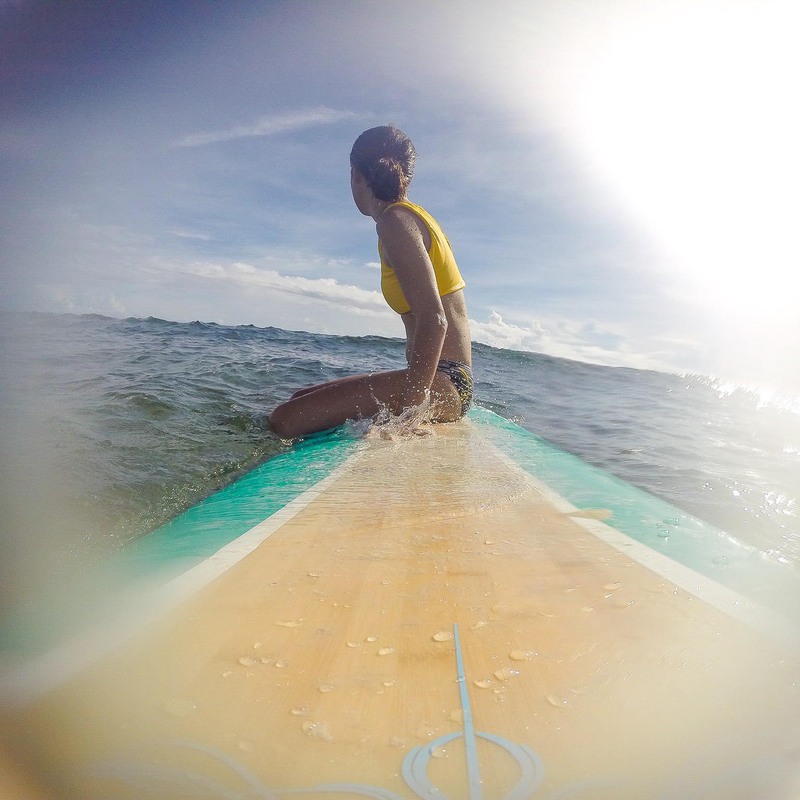 They offer surfboard rentals and provide surfing instructors for newbies at a very cheap price. In our case, we checked in at Ocean 101 Cloud 9 Beach Resort which is only a five minute walking distance to the Boardwalk. 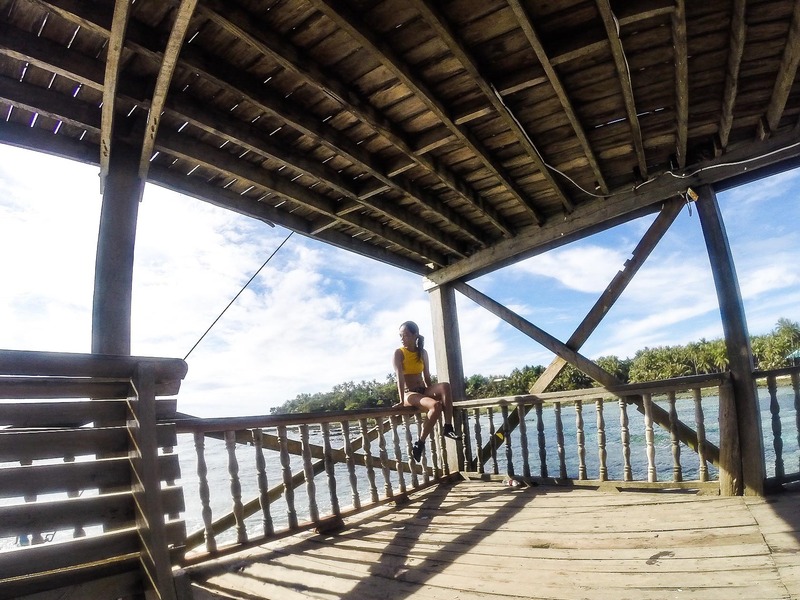 While scouting for the best place to stay here, make sure to find the nearest to Boardwalk which is a tourist spot and a perfect place for your totally instagram worthy photo op. 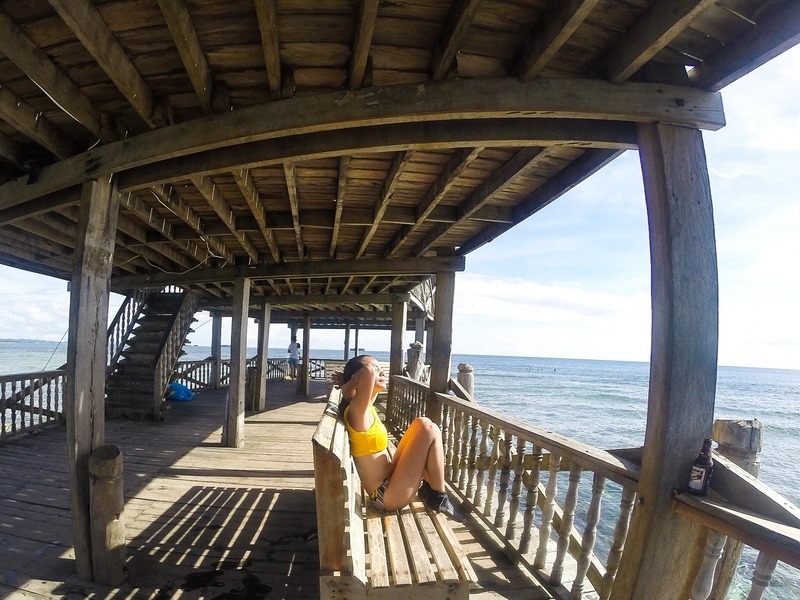 It is made of a wooden path where it will be easier for you to access the surfing spot of Cloud 9 or just enjoy watching the surfers tackle the unforgivable and powerful waters. 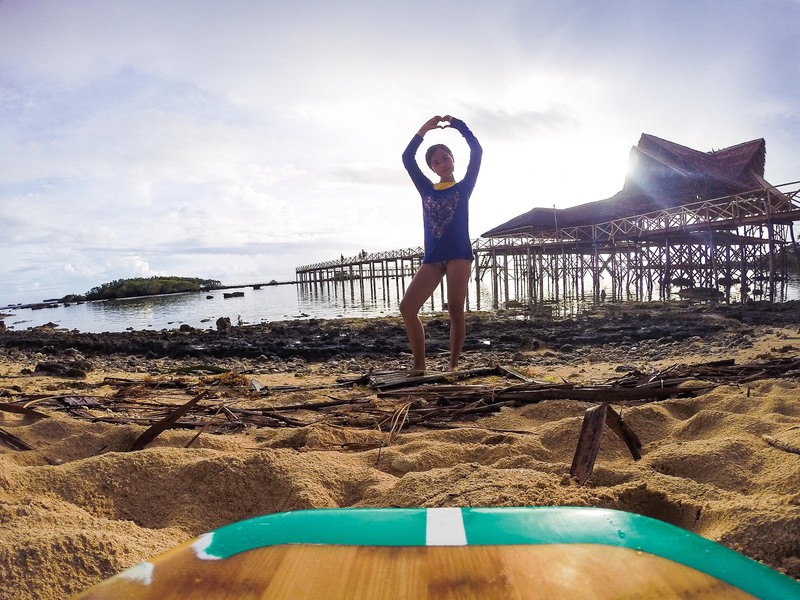 The best time to learn surfing is early in the morning as it gets already crowded in the middle of the day especially if you head to Siargao just in sync with surfing competitions. We had a call time with our surfing instructors around five am but we were so exhausted from the previous day and ended up waking up later around six instead. Thankfully, when we arrived at the Boardwalk, there were only a few people so we enjoyed a few selfies in the area. We found a spot at the beach to practice the stances and the proper position on the surfboard. 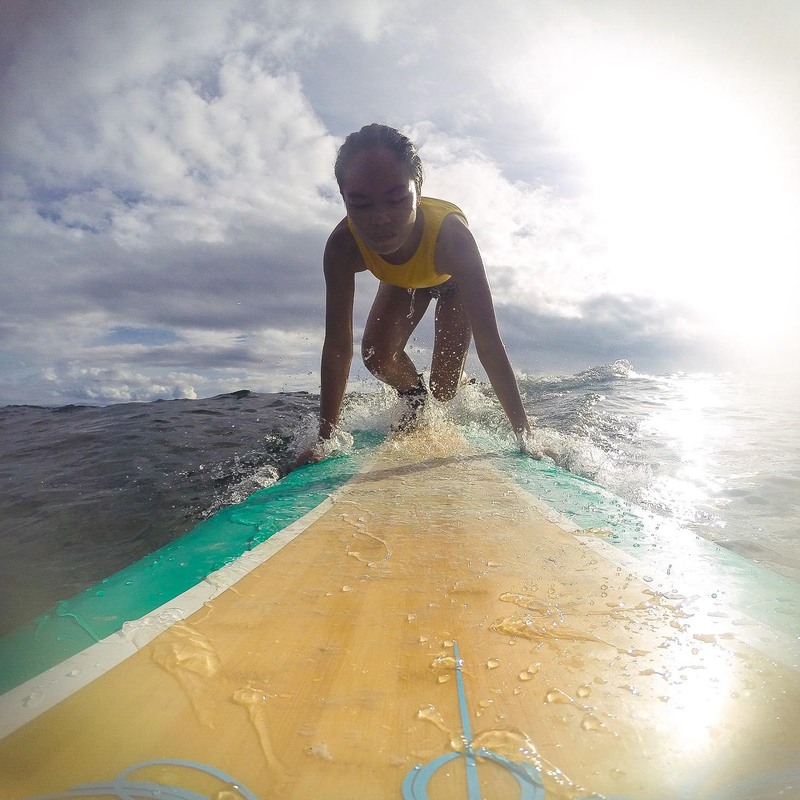 Our instructors also gave us tips on the easy way to paddle and ride the waves. 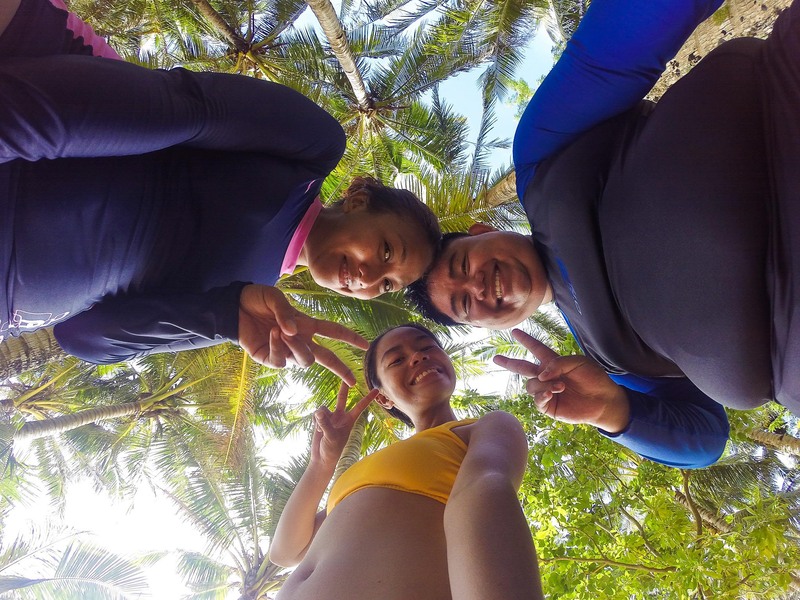 After a few minutes, we were ready to conquer the famous waves of Siargao. We initially planned on doing it for just an hour but we were so obsessed and were able to extend for another thirty minutes. For a newbie, an hour or two can already be exhausting especially if most of the time you need to paddle. As our surfing instructor said, you can never be a good surfer if you don’t make an effort to paddle. 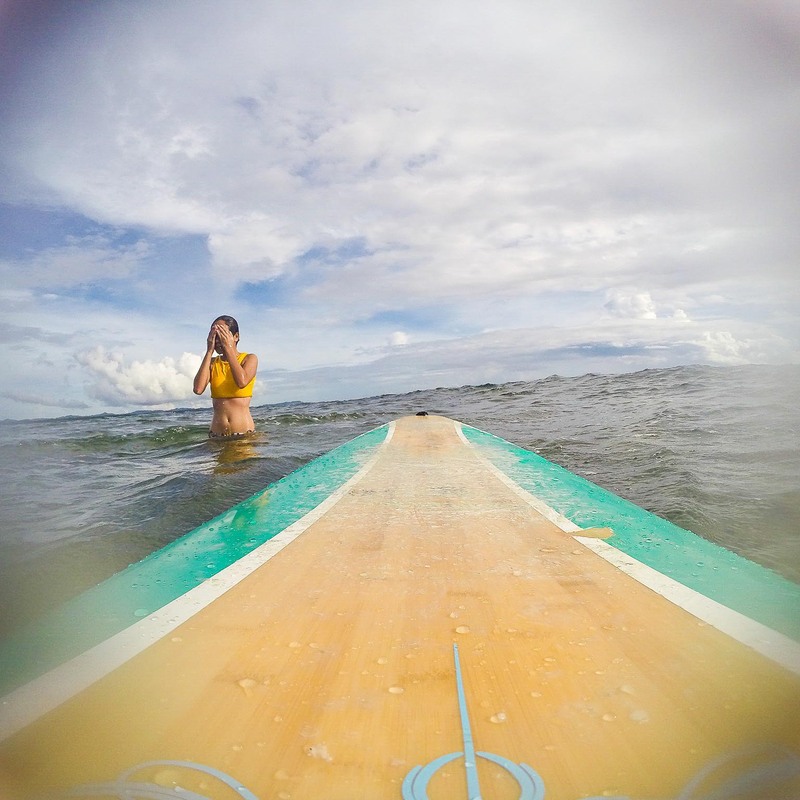 Surfing totally gives you the adrenaline rush that will make you come back for more. 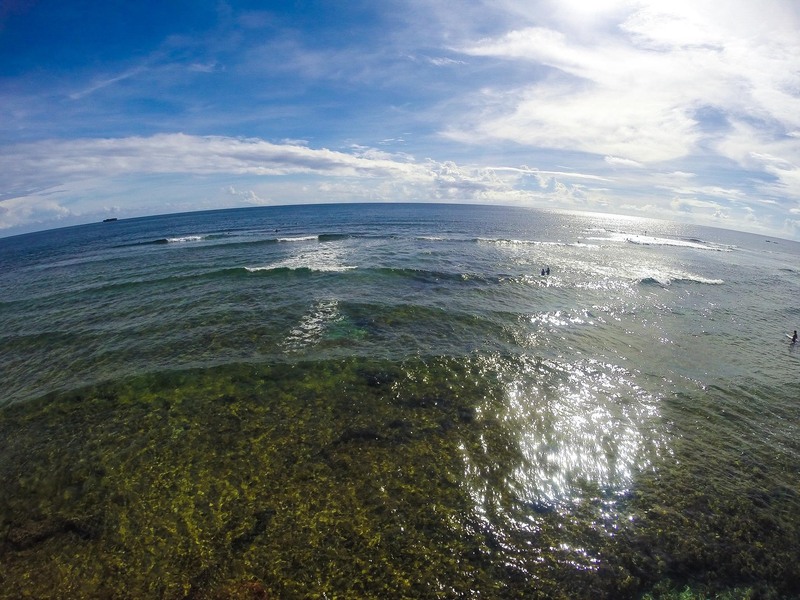 There are different surf spots around Siargao Island that can cater surfers depending on experience. I’m not very familiar with the places so if you want to try these breaks, you can definitely ask help from the locals to point it out to you. Rent some booties. The beach has plenty of corals. It can be painful when you’re on barefoot. 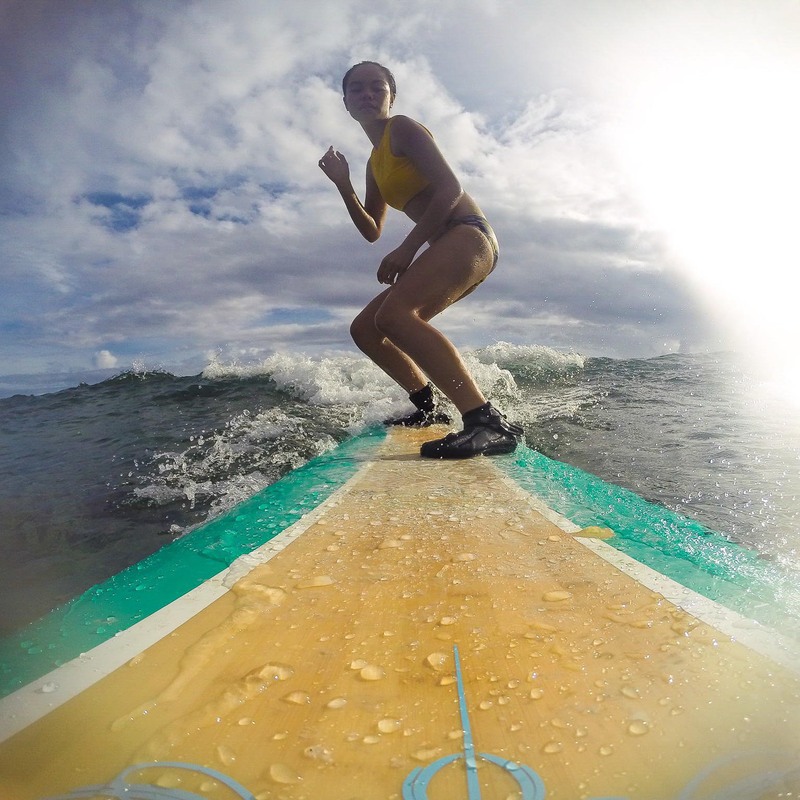 If you have a GoPro camera, they offer surfboards with mounts. Just make sure you have a string to secure your camera into the mount. 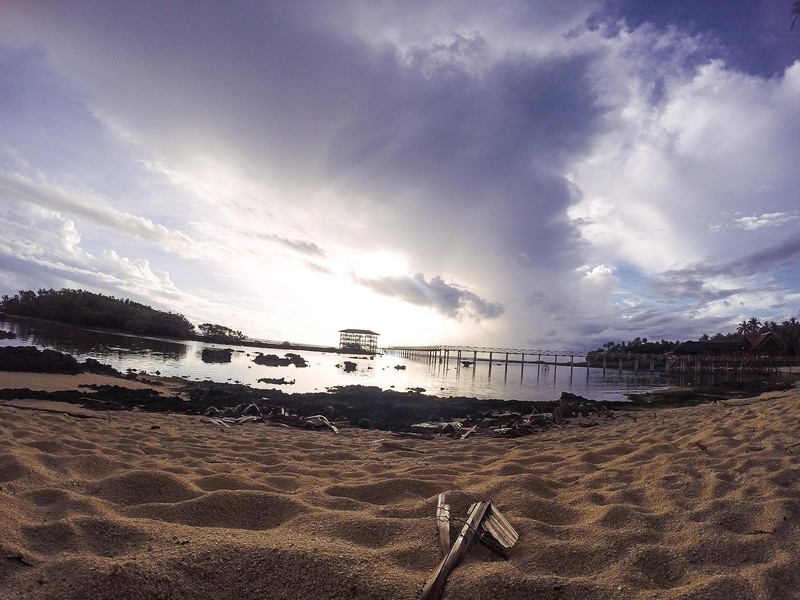 With the powerful waves, the camera can surely be washed away. Schedule your surfing time with the resort staff the night before. Never miss the sunrise and sunset at Boardwalk. Be early to avoid crowd. If you’re not into surfing. You can enjoy paddle boarding or kayaking. There are no ATM machines in General Luna. You need to head to Dapa to make bank transactions and sometimes there are no available cash in the machine. Make sure to bring enough cash to sustain your trip. Only a few foreign currencies are accepted at the resorts. Other resorts offer cheaper rates for surfing lessons if you’re in groups. Just ask Google for help. Dreaming of this paradise this so much! And seeing this blog makes me jealous! 😦 Planning to visit this place and want to rent motorbike through book2wheel,com… it is possible? Hi Weng! Nice photos! 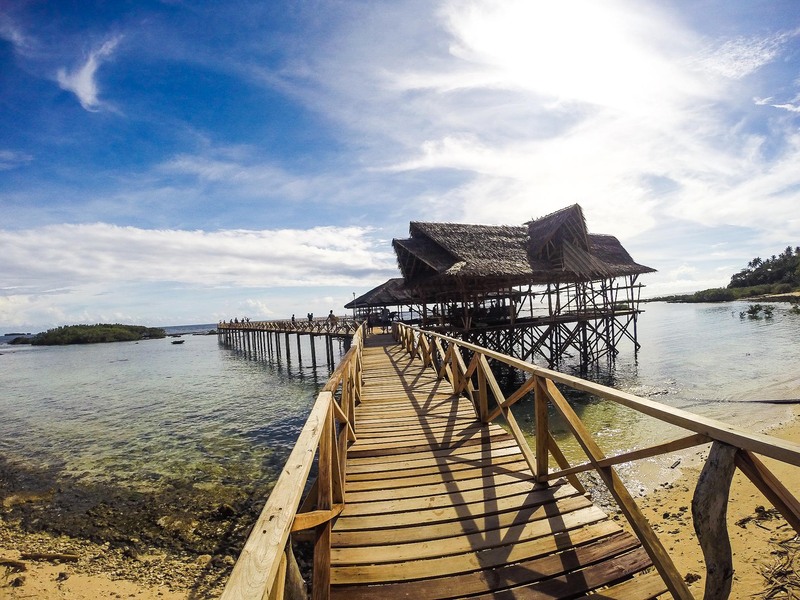 Skyjet Airlines now have direct flight to Siargao! No hassle trip and we enjoyed our vacation too just like you! You can visit their website for great deals or better watch out for their seat sales!